Frank Beer located in Tecumseh Ontario was established in 2014 and has quickly established itself in Ontario from a local favorite to an award winning brewery making a name for itself throughout Ontario and across Canada. With the number of breweries in Canada increasing to an all time high of 817 in 2017, competition is fierce for market share. A brewery’s marketing dollar spend is more important than ever. 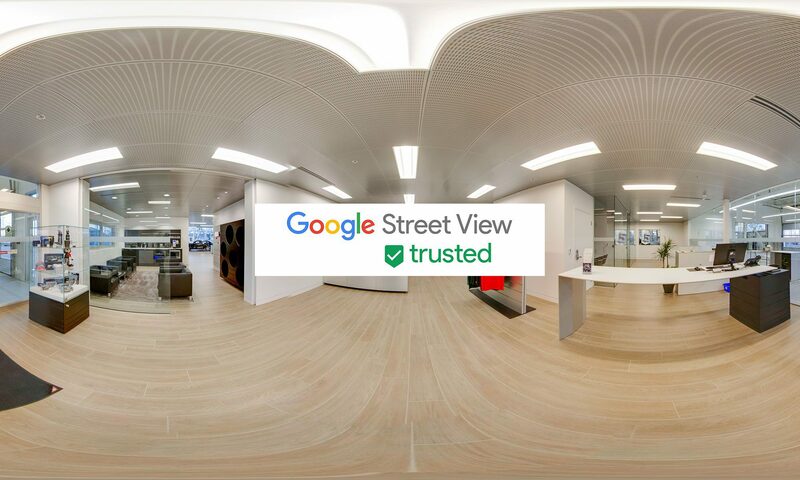 When we approached Shane at Frank Beer about the values and benefits of a Google Virtual Tour, he was quick to move forward. In the 2 years since the tour was published, the 20 viewpoints have been viewed over 58,000 times. Their customers are constantly engaging with their Google listing and are calling the brewery and also clicking on “get directions”. To view the tour on Google Maps click here.